The Southwest seems to be blessed by the gods. Enjoying a soft climate, it astonishes through its clear rivers crossing colorful plains and forests but also through the bordering Atlantic Ocean and the mountains rising at its feet. 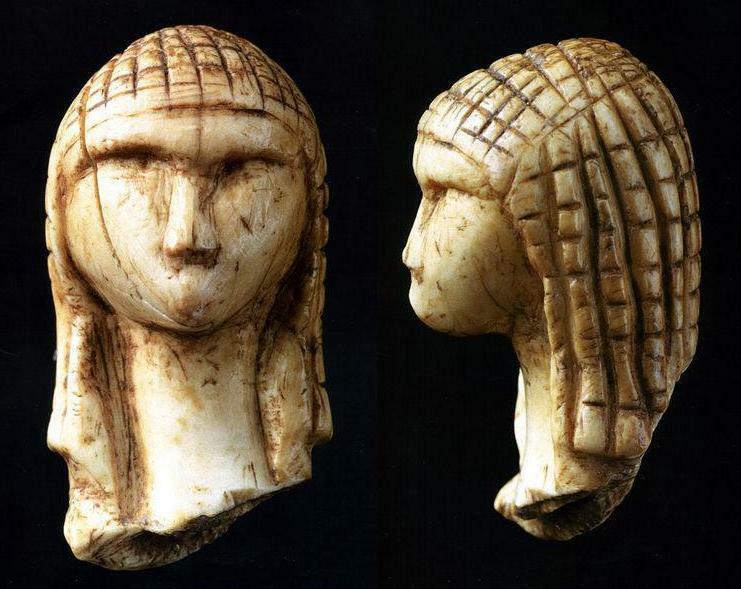 It is no coincidence that the first men settled there 400,000 ago, leaving wonderful vestiges and savoir-faire behind them at every era. Travelling through this region with strong identities, forged by time, is discovering an infinite number of cultures and traditions, not to mention a fabulous soil. And you will be able to stride along the region on a bike thanks to the 2000 km of cycle paths as well as small roads and lanes. 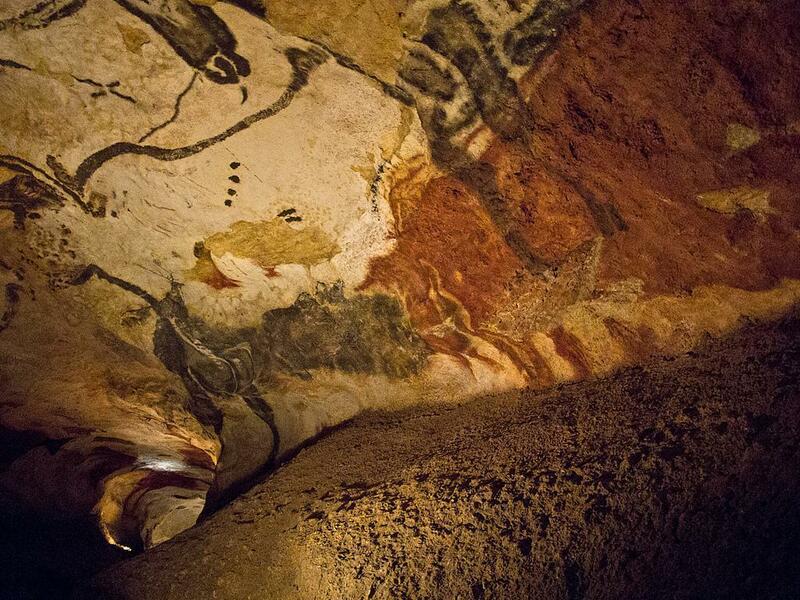 Without any doubt, the Southwest is waiting to offer you an adventure which will awaken your senses. With varied landscapes and reliefs, the Southwest seems to be a paradise for the bike lovers. This feeling is confirmed by the numerous road improvement from which they benefit. Bordeaux and its community of communes gather alone more than 1000 km of cycle paths. This number reaches 2000 for the whole Aquitaine, not to mention the 2500 km of mountain bikes routes. 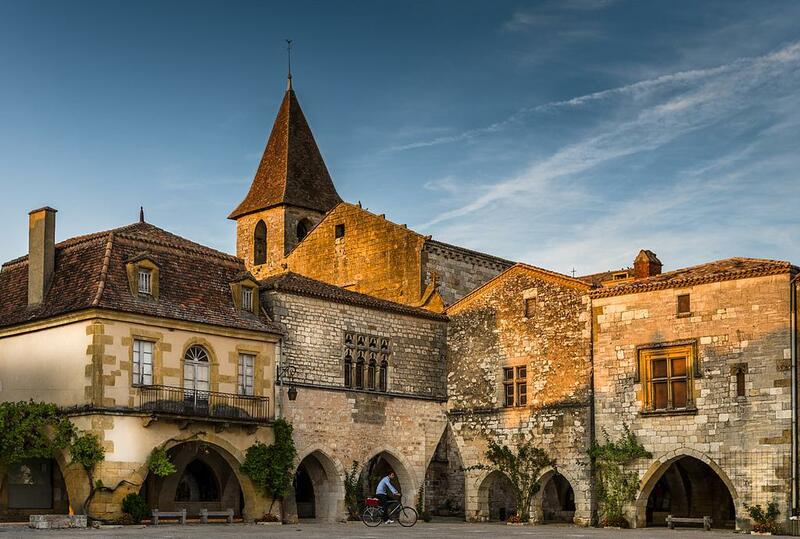 Whether it is to discover the Wine Route, the multicolored landscapes in Dordogne or the beaches at the coast, you will pedal in complete peace. 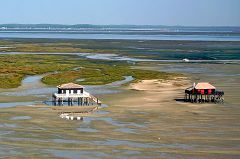 The main cycle path maps are available for download here and we also suggest the link to access the Greenways in France official website which gathers 37 unique itineraries in Aquitaine and a second link for detailed maps of cycle paths for each department. The Southwest is an open book on the history of humankind which can be read in every one of its landscapes and monuments. Whether you are fond of the beach, hiking in green areas, the folklore, or quiet rest, you will always find a place that corresponds with your desires. This rich land leaves no one indifferent and calls to be indefinitely rediscovered, if, however, you manage to ever leave it. The sites listed hereinafter are a rudimentary list of the most emblematic locations in the Southwest, destined to guide your research in the direction that suits your wishes. 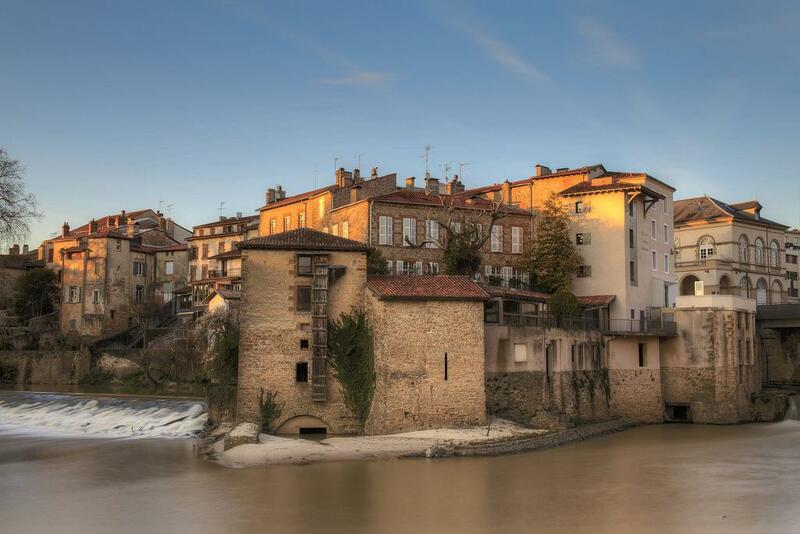 To the same end, we also recommend that you visit the Aquitaine tourism official website whose link is proposed in the previous section. 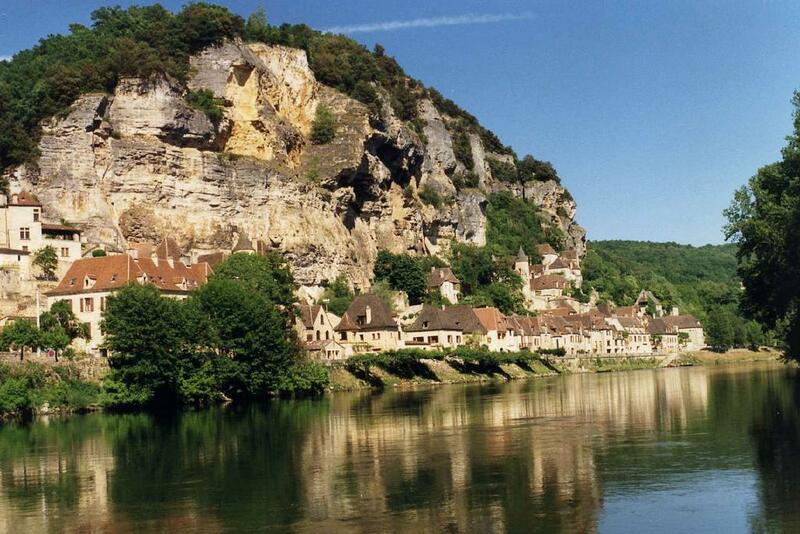 400,000 ago, our ancestors settled in the Vallée de la Vézère (Dordogne), a region favorable to be prosperous. 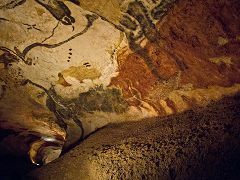 They have left so many traces that its nickname is the Valley of Man (Vallée de l’Homme), including essential sites such as Le Moustier, La Madeleine, Combarelles, and, of course, Lascaux, “the Sistine Chapel of prehistory”. Other treasures from prehistory remain, such as the Pair-non-Pair cave (Gironde) but also the Chalosse site (Landes), where the Venus of Brassempouy was discovered, the first ever feminine face sculpted 28,000 years ago. Through ages and civilizations, men have taken over these fertile soils. In 56 BC, the Romans, led by Julius Caesar, took possession of a rich region whose epicenter was Burdigala, a major commercial city. The city quickly embraced the Gallo-Roman culture and the first vine stock, coming from Italy, were planted on the hills in Bordeaux. 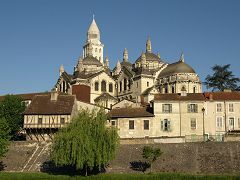 At that time, it became the capital of the Aquitaine Gaul, a region which comprised other cities such as Vesunna (Périgueux) or Aquæ Tarbellicæ (Dax). Modeled on the rest of Europe, the beginning of the Middle-Ages was troubled by a series of bloody invasions coming from the east (Vandals, Visigoths, 5th century), the north (Franks, 6th century), the south (Arabs, 8th century), and from the sea (Vikings, 9th century). The region will be built on the rhythm of the emerging Kingdom of France. Little by little, the Duchy of Aquitaine, called Guyenne, took on growing importance. 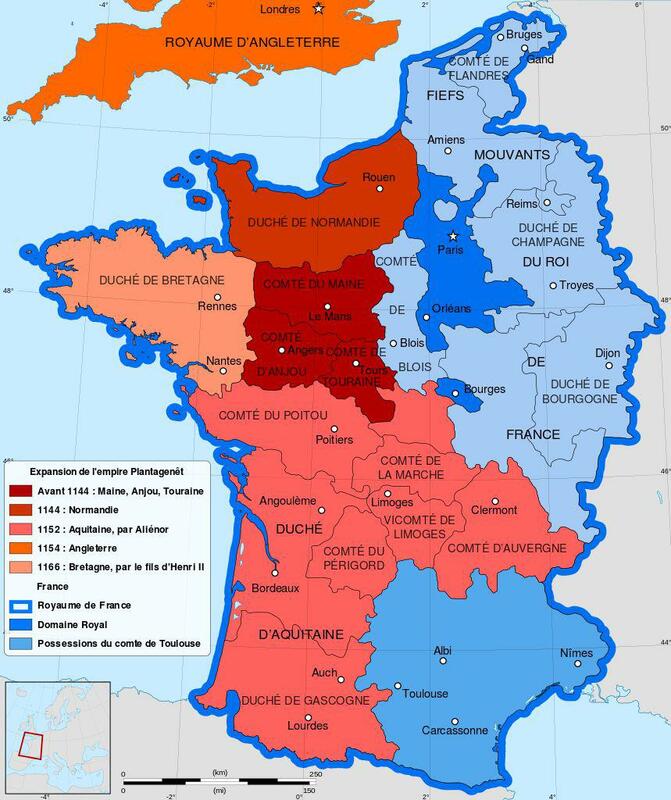 The 12th century represented its peak as it covered almost a quarter of France, gathering Bordeaux, Agenais, the Perigord, the Limousin, Saintonge, Poitou, the Basque Country, and the Béarn. 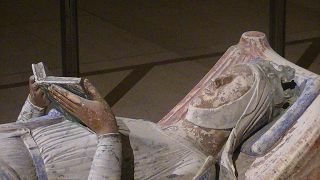 It was governed by the famous Eleanor, Duchess of Aquitaine, Queen of France through her first marriage with Louis VII. She became Queen of England when she married Henri Plantagenêt. 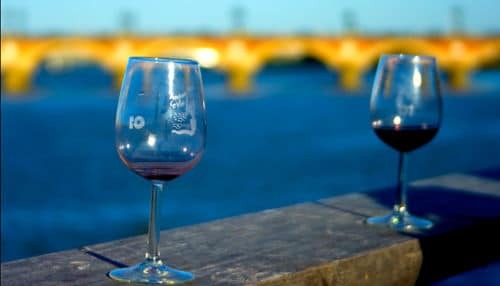 Therefore, Aquitaine belonged to England and that facilitated the trade in wine with the British Islands, turning Bordeaux into an essential port. This very singular situation triggered rivalries between the English King-Dukes and the French Kings. 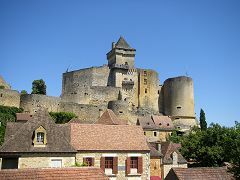 By the way, Guyenne was one of the stakes of the Hundred Years’ War, marked by a succession of takings and losses of major locations – such as Castelnaud or Beynac –, by the Black Prince’s raids and by the plague. In 1453, Bordeaux was the last English city in Aquitaine but the Battle of Castillon definitively made it French. 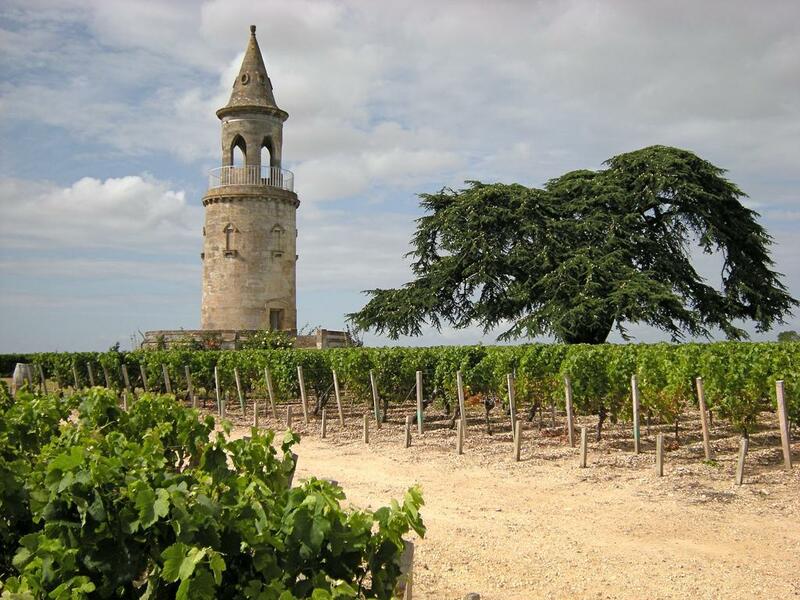 After the discovery of America in 1492, Bordeaux and the inland region focused on Ocean. 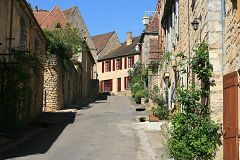 The merchants exported wine from Bordeaux and Bergerac, alcohols, flour, fruits from Lot-et-Garonne and imported sugar, chocolate, coffee, and indigo. Nevertheless, many ship-owners from Bordeaux succeeded in another more lucrative trade, that of slaves. 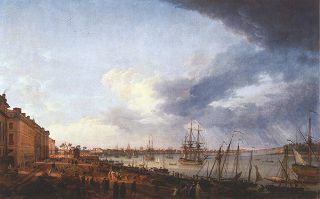 The port prospered, got bigger, and reached its golden age in the 18th century. 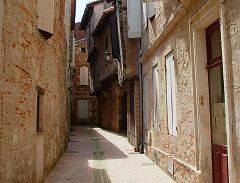 This development was notably due to the Port de la Lune, a true cultural center where you could meet Montesquieu, among others. 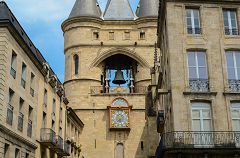 The accumulated fortunes allowed Bordeaux to put aside its medieval appearance and metamorphose in high places of the Modern Age architecture, especially with the work of Tourny, Le Boucher and Victor Louis. Bourgeois and enlightened, Bordeaux committed to the French Revolution very quickly. 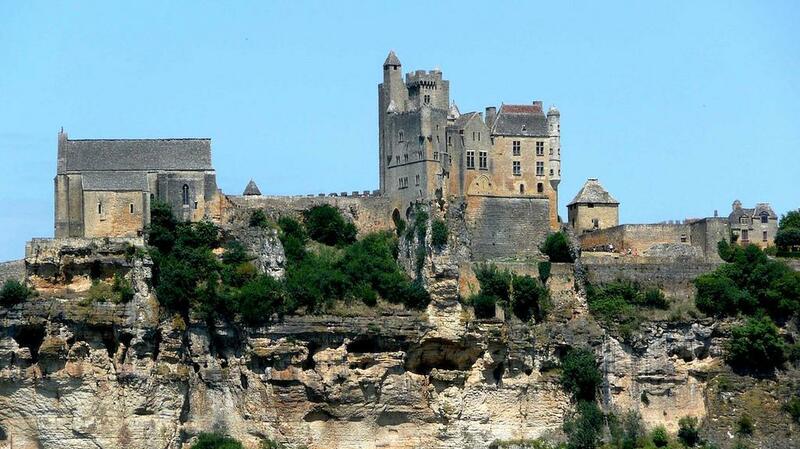 However, it was ruined by the Reign of Terror and the First French Empire. 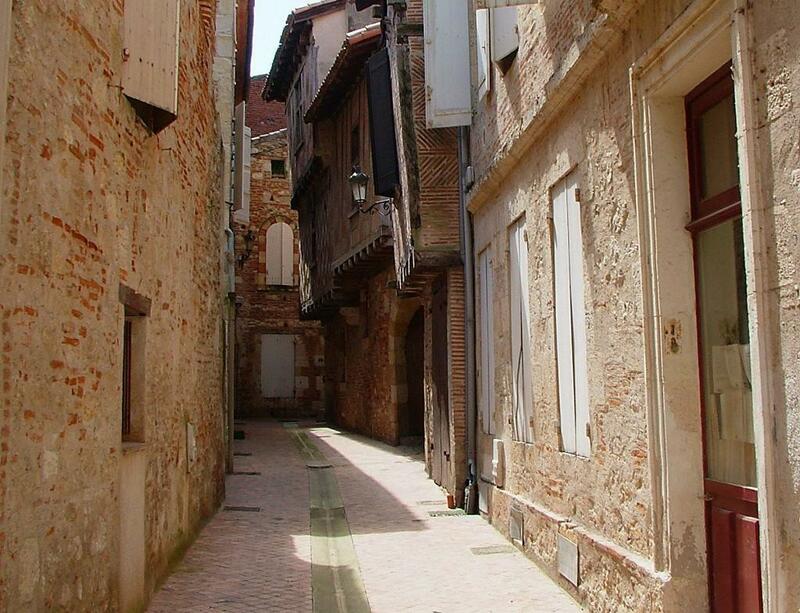 In the 19th century, Aquitaine has slowly made a step toward modernity. Napoleon III drought out the Landes and pines were planted, giving form to what is the biggest forest in Europe today. 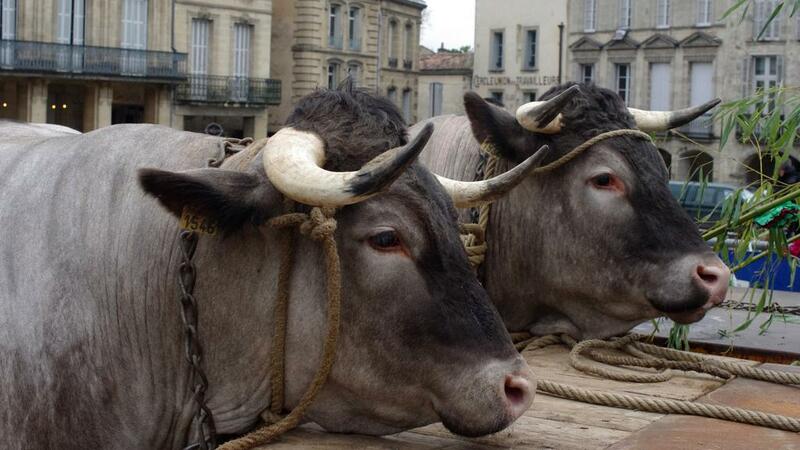 Besides, Bordeaux became industrialized and the first railway line in Aquitaine was inaugurated in 1841. 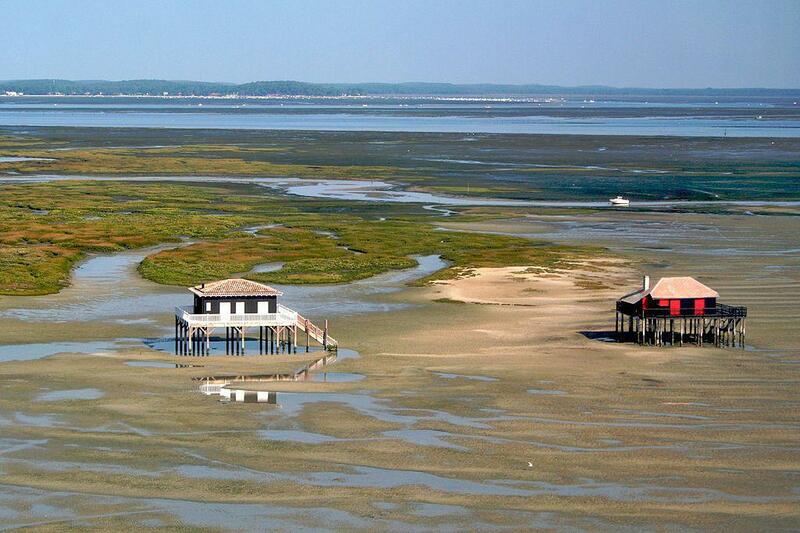 Linking Bordeaux to the Teste-de-Buch, this will favor the creation of a famous seaside resort: Arcachon. In the 20th century, Aquitaine had to deal with the two World Wars. 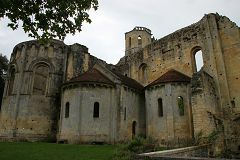 Bordeaux, which was first a place of refuge for the French governments, had to undergo the German occupation, while, in the countryside, the Resistance enjoyed wooded areas to get organized. 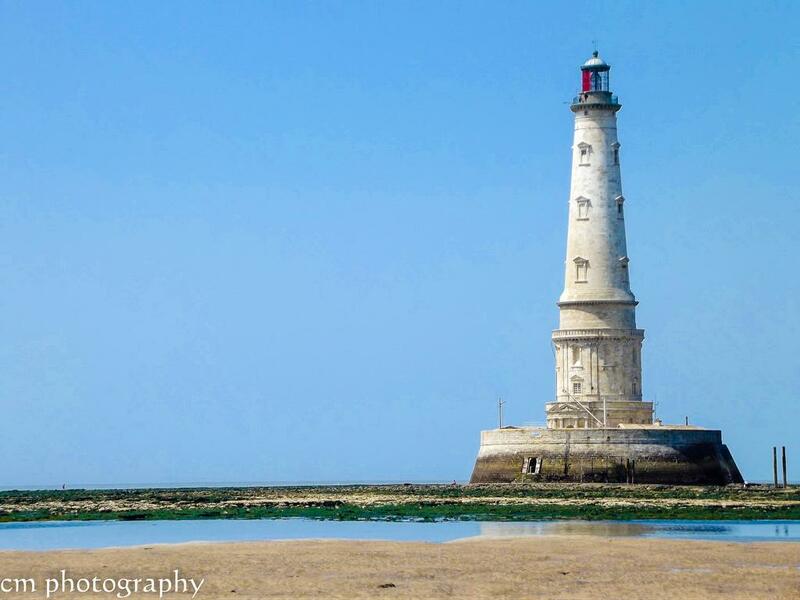 Once again, the Port de la Lune and its region got back on its feet to offer its beauty to our eyes today and immerse ourselves in an unusual atmosphere. 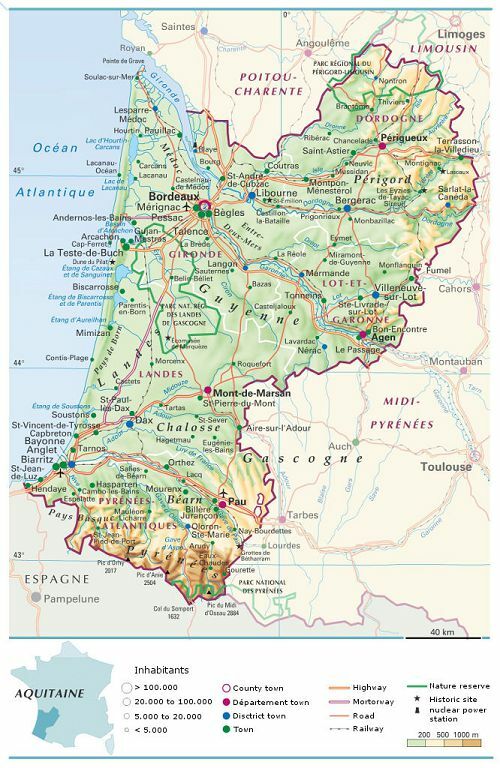 Aquitaine comprises 5 departments: Dordogne (24), Lot-et-Garonne (47), Landes (40), Pyrénées-Atlantiques (64) and Gironde (33). 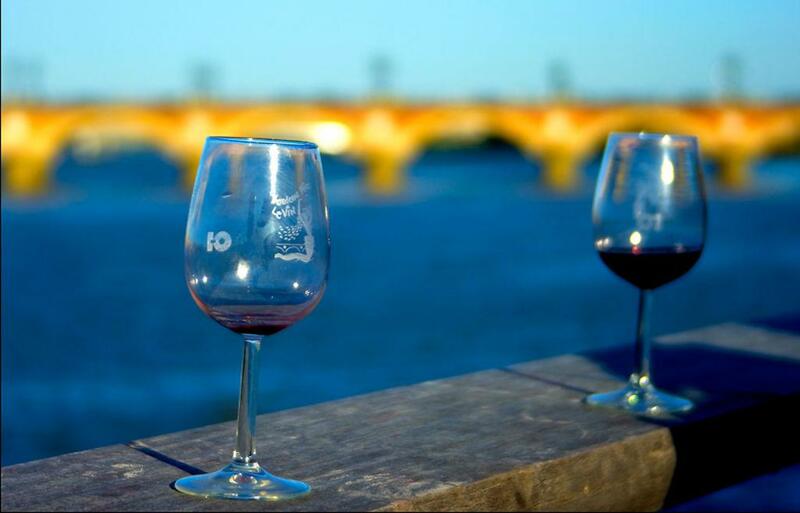 Bordeaux is its capital. 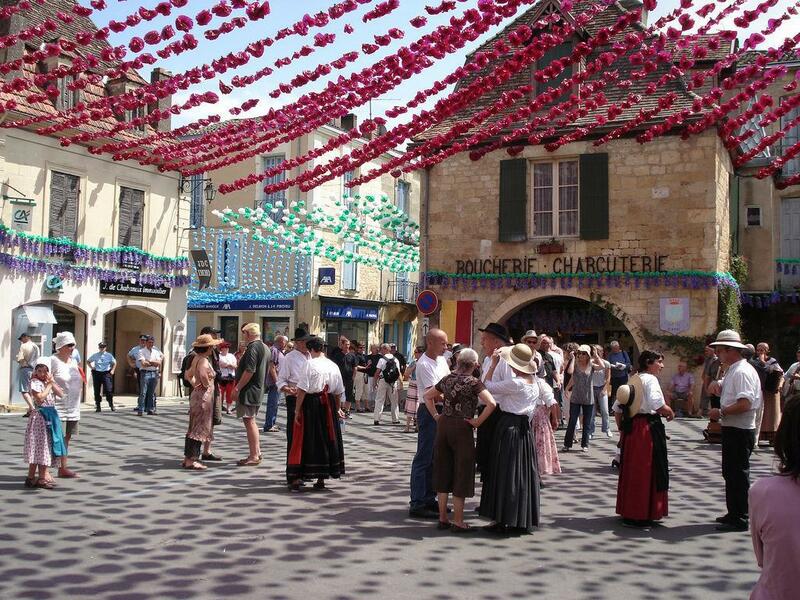 A surface of 41 308 km² makes Aquitaine the 3rd biggest region of France. 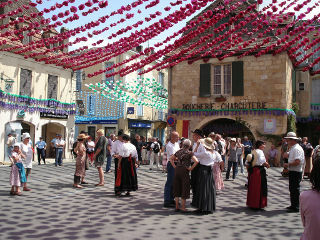 However, its 3,250,000 inhabitants, most of them living in Bordeaux, place it in the 6th position in terms of population. The Southwest is sparsely populated, except during the summer period thanks to tourism. Due to the diversity and its climate and relief, there are many contrasted landscapes. Here are some of the most emblematic ones. 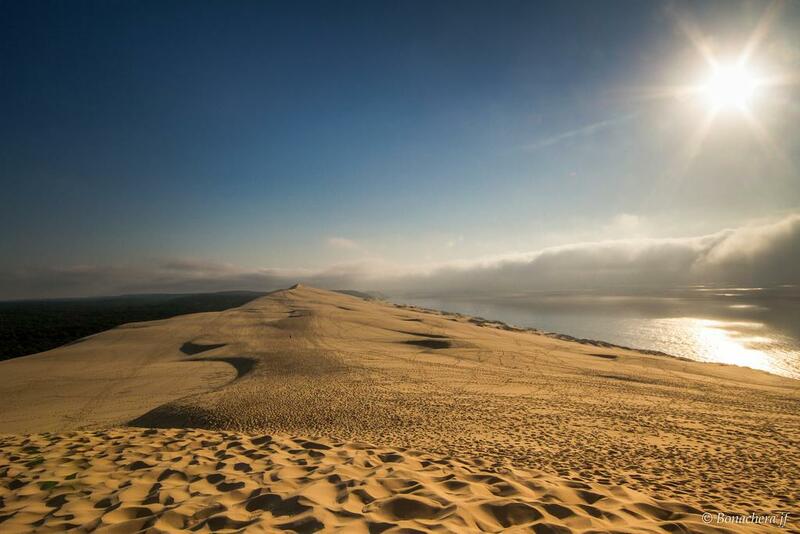 Covering 270 km from The Pointe de Grave to Hendaye, crossed by the Bay of Arcachon, the Côte d’Argent owns a few records: the longest sandy beach, the highest dunes, and the biggest artificial forest in Europe. According to the gliding lovers, that spot is one of the best, good enough to welcome the Quiksilver Pro France and the Lacanau Pro every year. Being astride three departments, this artificial forest – the biggest in Europe – covers about 1,000,000 hectares. It mostly comprises maritime pines and used to purify wetlands while protecting the lands from storms. Nowadays, this green area, covered with numerous cycle paths, offers a magical universe for bike rides. –The Black Perigord (region of Sarlat), which takes its name after massive dark forests of green oaks. 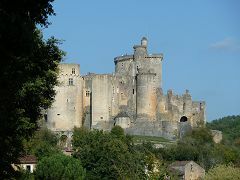 With its numerous castles, medieval villages and other prehistoric sites, it matches the historical and wild Perigord. 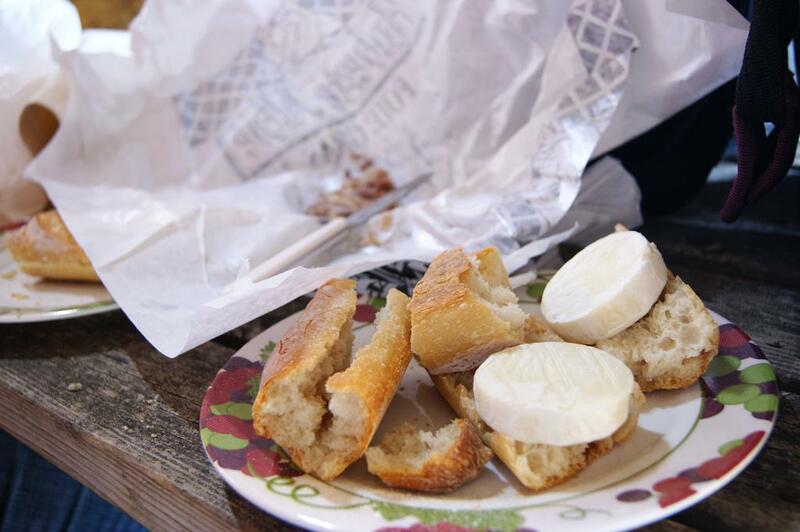 –The White Perigord (region of Périgueux) takes its name from the color the calcareous soil within that area. 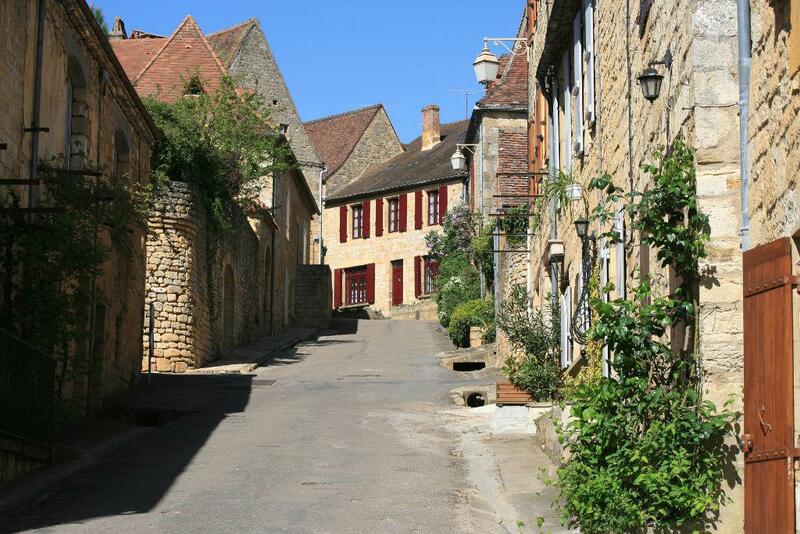 It is also called the “attic of Perigord” (grenier du Périgord) due to its huge cereal fields. 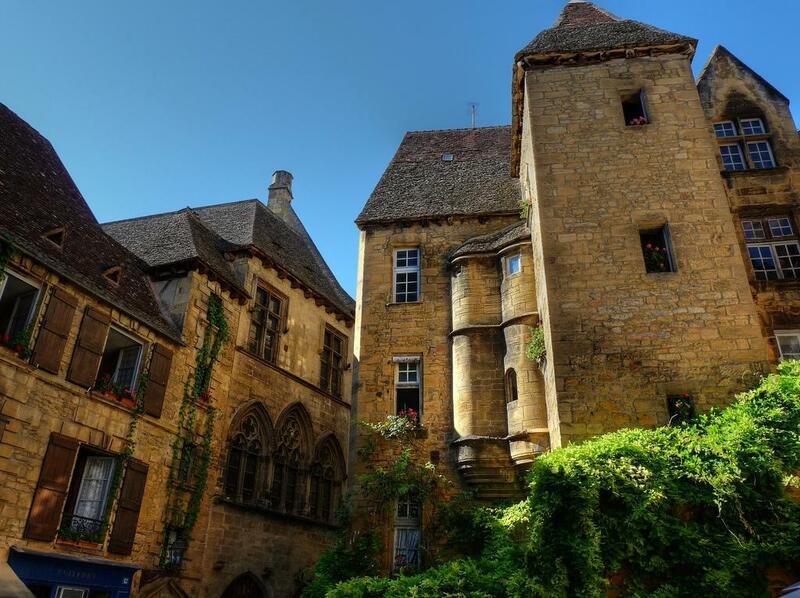 –The Purple Perigord (region of Bergerac) whose color takes its name after that of the vine leaves in fall. 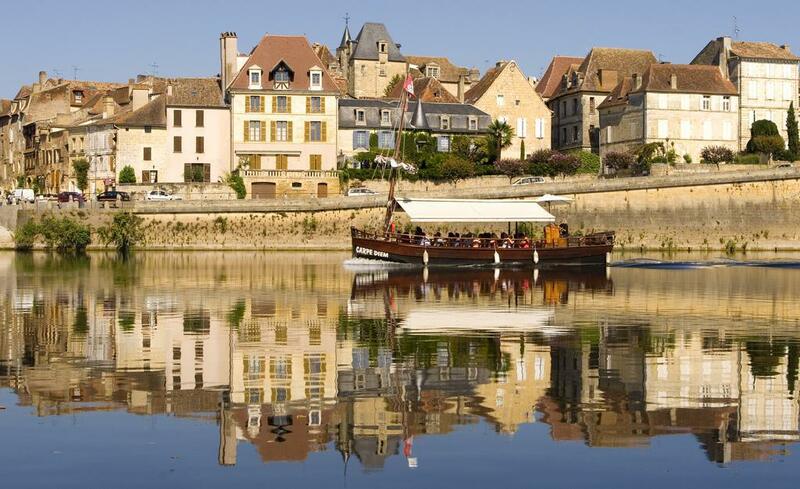 Most wine production in Dordogne comes from Bergerac. 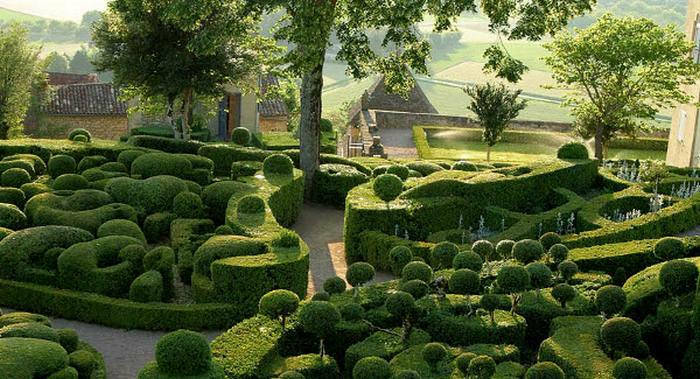 –The Green Perigord (region of Nontron) takes its name from the color of light oak forests and vast plains spread over the region. Its soil is granitic. 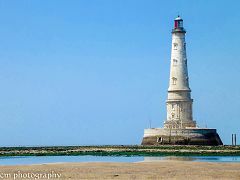 The port de la lune, named from its crescent shape, is listed as a UNESCO World Heritage site since 2007, like 38 other sites in France. And it is not the only jewel of this bourgeois city. 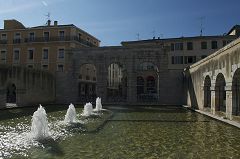 Take, for example, the Grand Théâtre, the Allées Tourny, the Jardin Public, the Place de la Bourse, the Gallien Palace, the porte de Bourgogne, la Porte Dijeaux, street Sainte Catherine and the place de la Victoire. Equipped with a preserved historical center and a unique architecture, Bordeaux invites you to discover an exceptional city. Bordered by the Atlantic Ocean, the region benefits from the mildness of the ocean climate and the Gulf Stream. 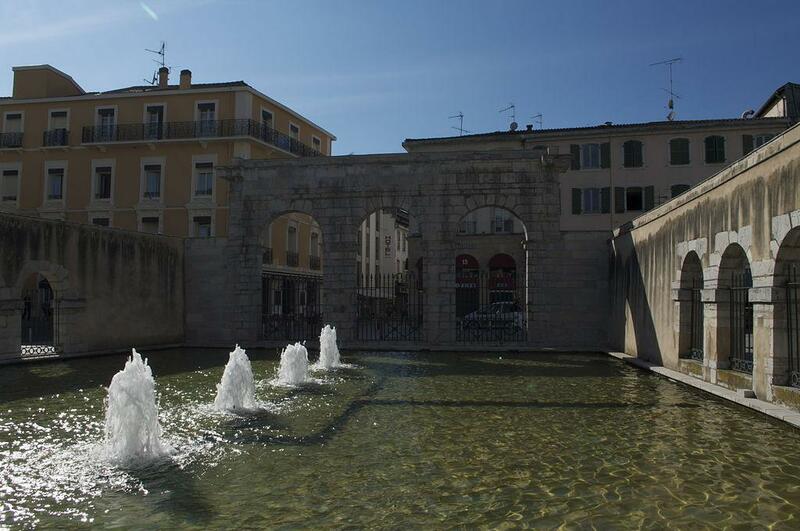 The rate of sunshine is close to that of Mediterranean level and the average temperatures are enjoyable. But the Ocean also comes with clouds. Summer, which can be rainy or hot and dry from a year to another, comes after the unsettled spring. Fall remains the most pleasant season since it is the least wet, while keeping almost summer-like temperatures. The specificity of the Southwest is to be found in the difference between day and night temperatures; that difference frequently reaches 20°C. 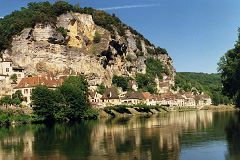 A high temperature range can be observed regionally: For example, there is a difference from 10° to 15°C between the north and the south of the Perigord in winter. As to precipitation, the level varies according to the region and the altitude. 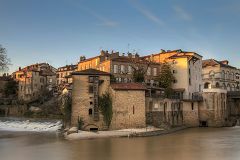 In this way, the annual average precipitation is 940 mm in Bordeaux, 1200 mm in northern Dordogne and 1500 in the Basque Country. Apart from the center of Lot-et-Garonne (650-700 mm), the accumulation is always higher than the French average (867 mm/year). As far as the wind is concerned, it comes from the east or north-east with a moderated strength. Even though Bordeaux has a good soccer team – the Girondins – Rugby remains the strongest sport in the region where every city has its team. That discipline, made of contacts, provides an overview of the natives’ temperament. 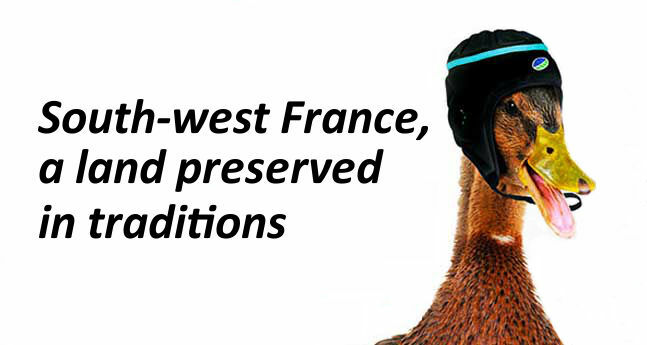 Nevertheless, sport is not the only characteristic shared by the people in Aquitaine. Village festivals, where Bandas’ brass instruments and drums vibrate, are to be found from north to the south and spread this euphoric musical folklore. While notes fly, the bond with the land is not outdone since there are many hunters as well as mushrooms and edible plants gatherers who take a part in preserving the ancient Heritage. However, even if they share similar passions, Aquitaine people are very different from a department to another; The Dordogne is more reserved while people from Bordeaux, keen for sensations, have a rather hot temperament. Whatever the season and the place in which you will travel, the Southwest is a promise of well-being for the gourmand and curious of all backgrounds. In the southwest, the art of the table is also an art of living. 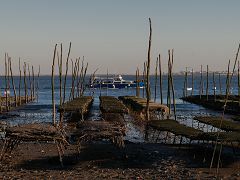 Besides the cultivation of vines, the region is also known for the ceps in Bordeaux, oysters or even the beefs of Bazas. Here is our gourmand list that you have to savor no matter what. 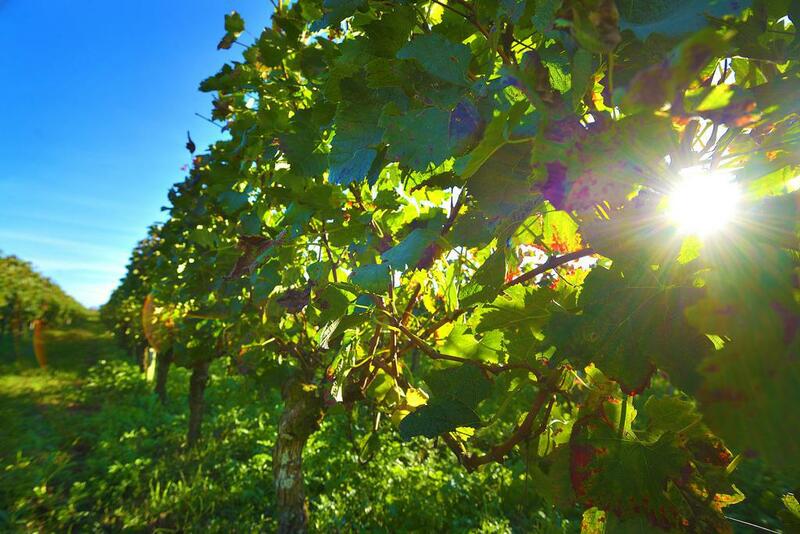 This exceptional land, with varied soils and grapes, produces some of the greatest wines in the world among its 38 designations. Red wines such as Pomerol or Saint-Émilion Grand Cru, represent 80% of vine-growing in the region . 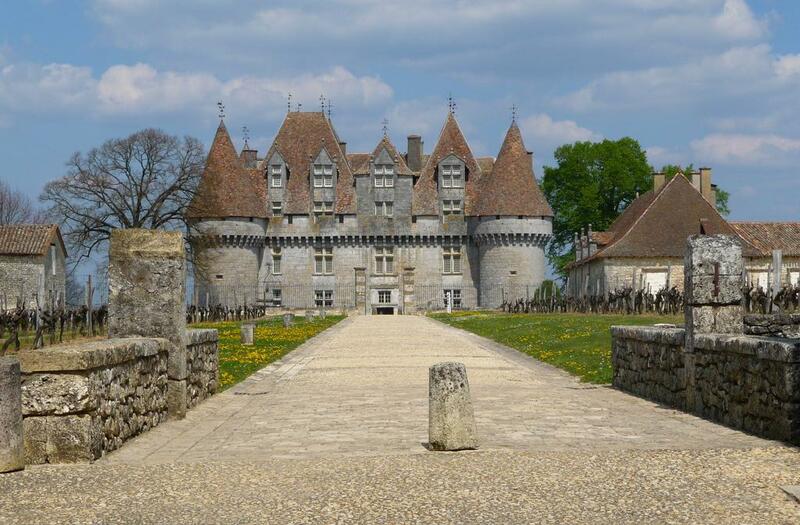 However, white wines of the region, dry or syrupy are also widely renowned (Sauternes, Entre-deux-Mers …). 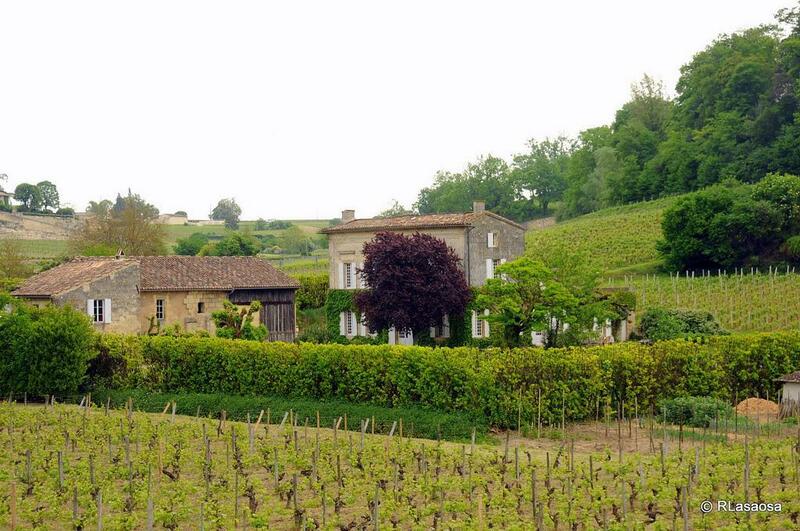 Eventually, rosés, sparkling wines and clarets punctuate the palette of tastes of that vineyard. Whether it is goose, duck, raw, cooked, semi-cooked, pan-fried or cooked in a cloth, the foie gras is mostly shared during the end of the year celebrations but also on any occasion, for aperitifs or as an accompaniment to plate. 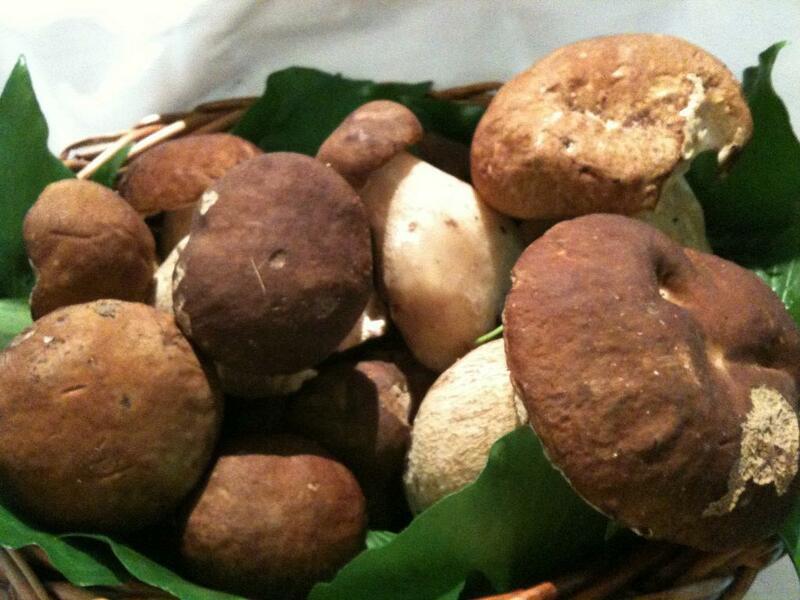 Hazelnut-flavored mushrooms, the ceps of Gironde are renowned worldwide. 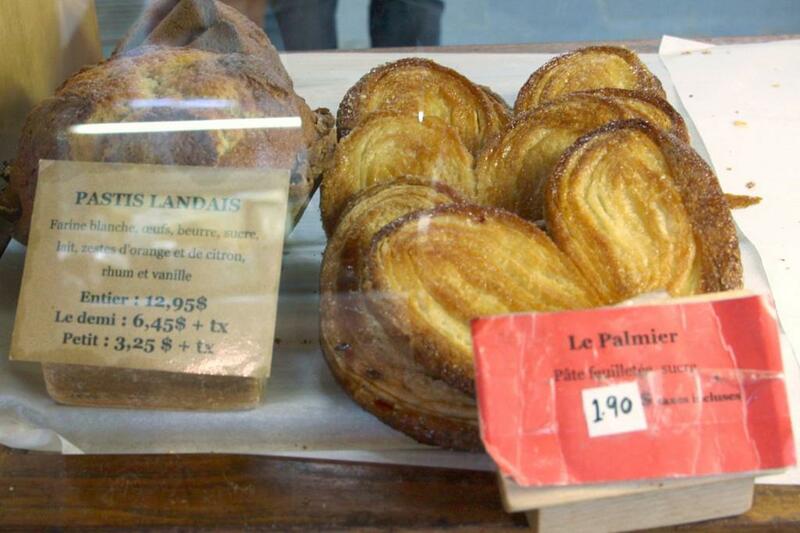 They are absolutely delicious when pan-fired with some garlic and parsley; they can also be preserved dried. Breed of beef whose unctuous meat, softly pigmented with fat, has a subtle hazelnut taste. The beef of Bazas benefits from a Protected Geographical Indication which means that it is bred within a precise geographical area. 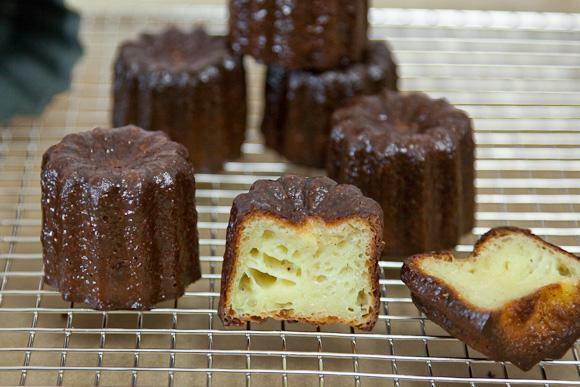 The cannelé of bordeaux is a cake made of cooked paste which blends vanilla and rum. It is soft in the inside and crunchy on the outside. That product had disappeared because of the extinction of wild sturgeons. 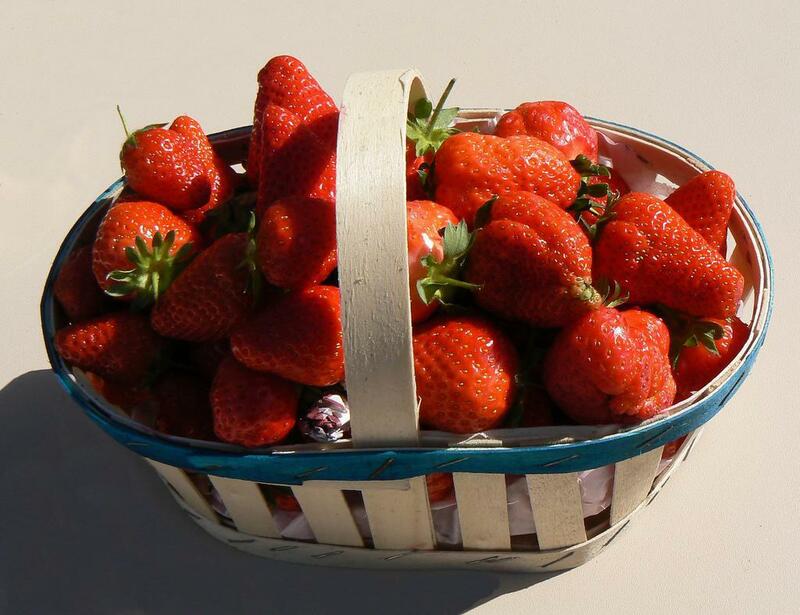 The production started again over the last years thanks to farm fished coming from Siberia. 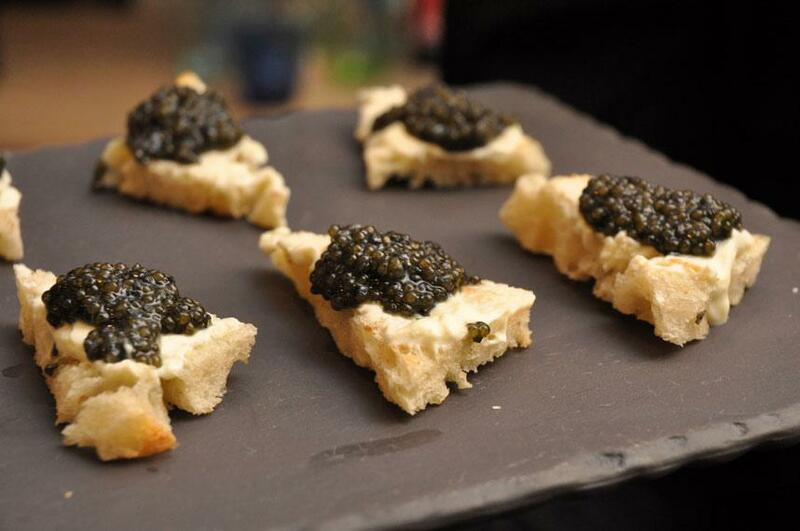 The caviar of Gironde is renowned worldwide. 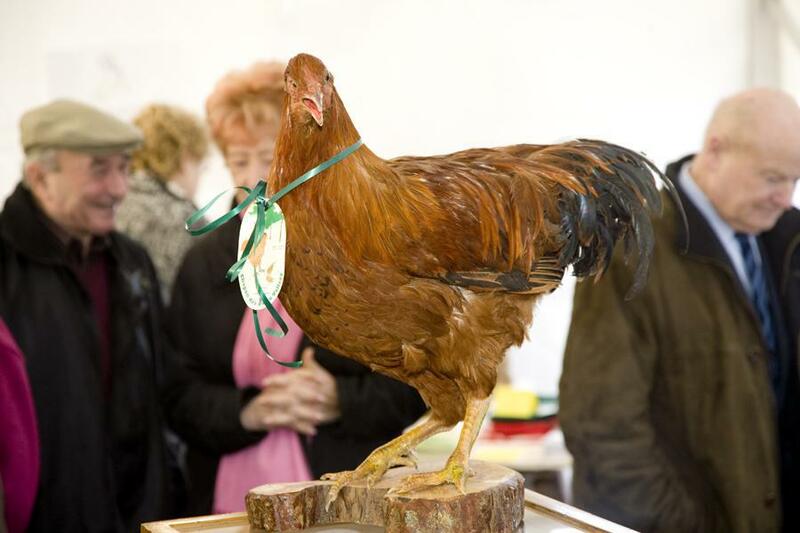 The Capons of Grignols are a great specialty in Gironde. Fattened in the traditional way by feeding them on grain, bread and milk, their flesh is particularly tasty. A brotherhood supports this noble and high quality product. 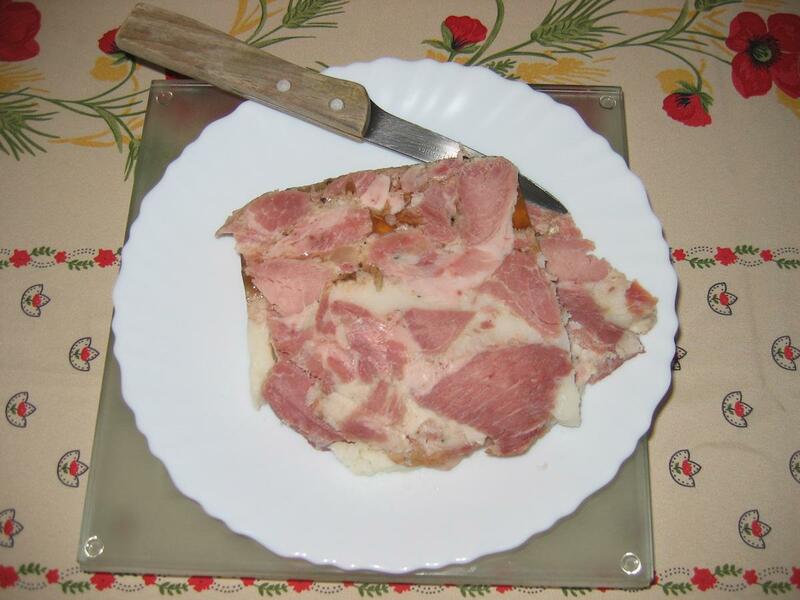 The Gratton is a spicy and tasty terrine, prepared with diced bacon, fresh ham and pork shoulder. This preparation requires ten hours of cooking and should be eaten cold as a first course. 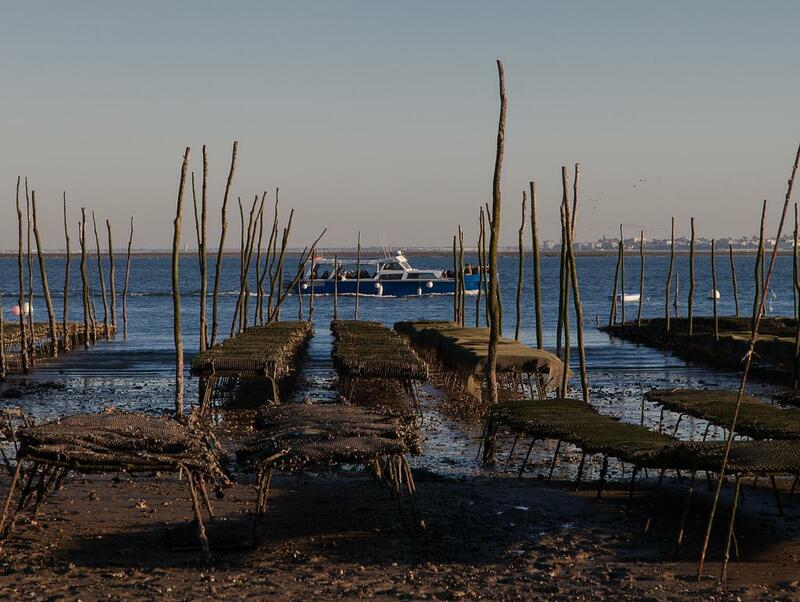 Oyster-farming in Arcachon started in the Middle-Ages. 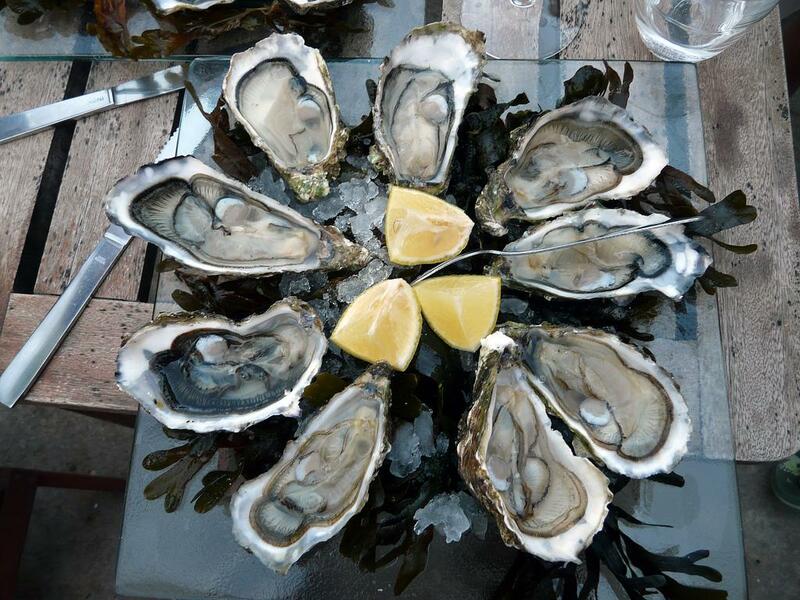 Oysters from the Bay of Arcachon, sometimes with a flavor of iodine or salt brought by the ocean, may be eaten straight or cooked. 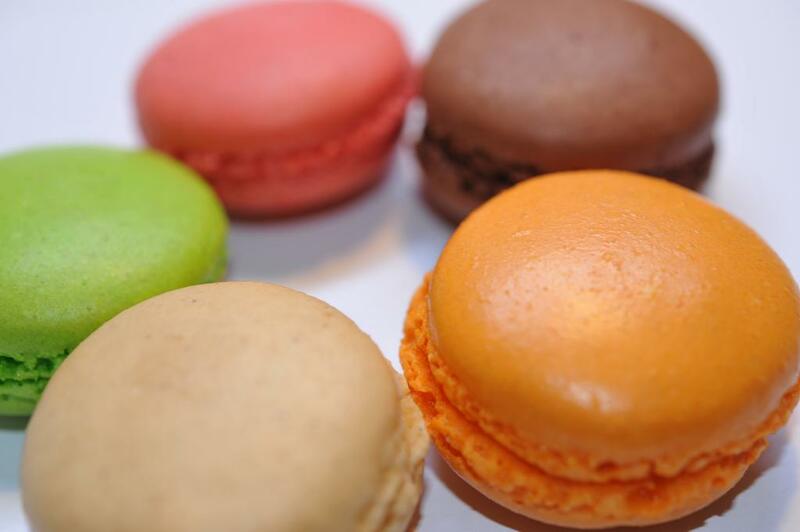 The Macaroon of Saint-Émilion is a sweet made of crushed almonds and egg whites whose recipe was made in the 17th century by a nun in a convent in Saint-Émilion. This large brioche flavored with aniseed, rum or vanilla is delicious at all times. 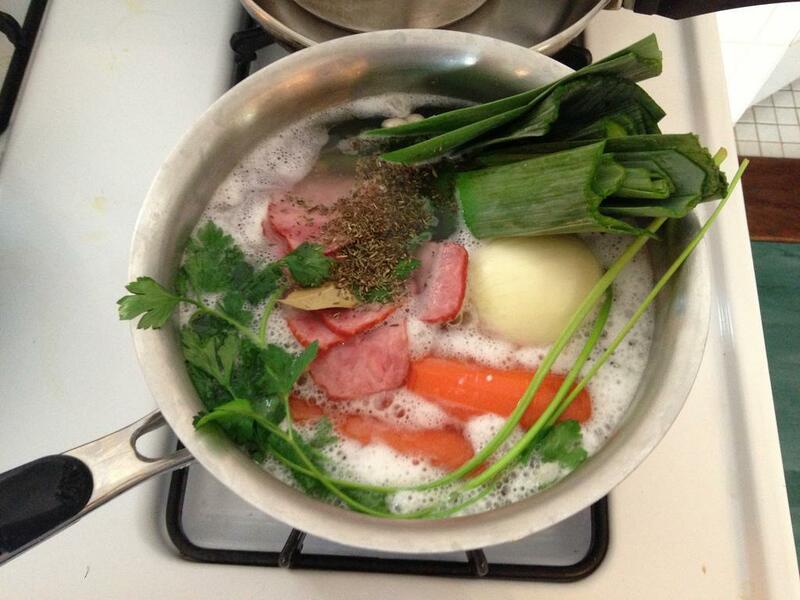 Thick soup mixing all seasonal vegetables from the garden enriched with goose, duck or pork preserves. It simmers for hours or even days. That goat’s milk cheese shaped like creamy round discs may be savored either at the aperitif or for desert, accompanied with honey or walnut. 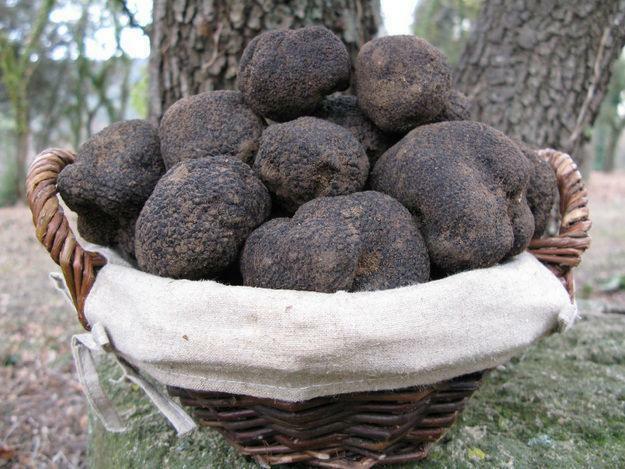 Cultivated outdoors, it is very fragrant and may be savored straight, with sugar or cooked from April to October. 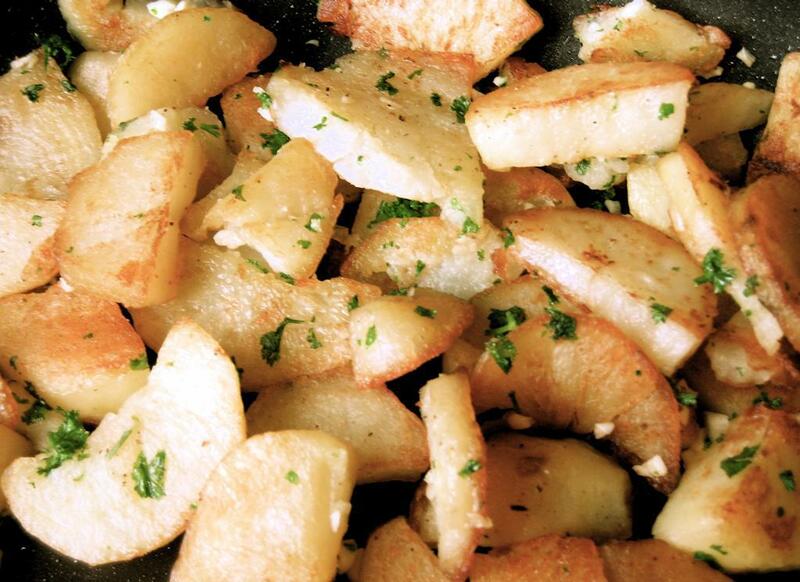 In a pan, sauté the sliced potatoes in goose or duck fat, add finely chopped garlic, parsley and ceps. That recipe is the perfect accompaniment for duck preserve. 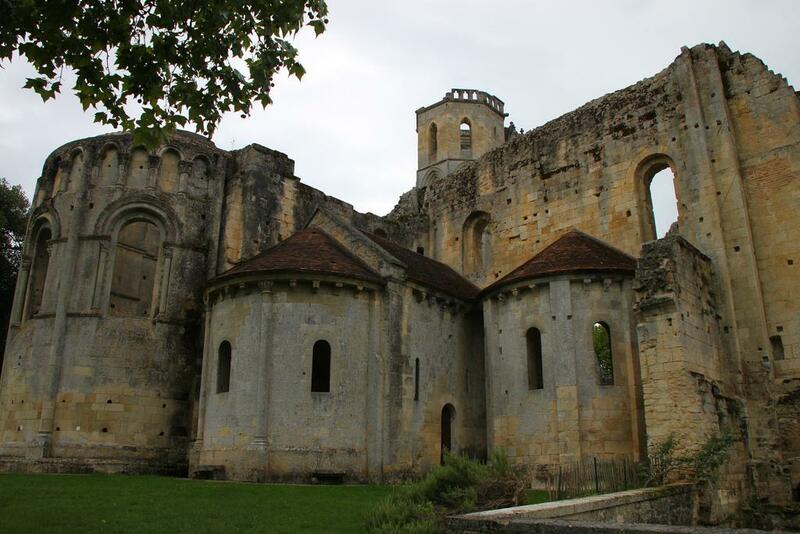 Once again, we advise you to visit the Routard website which takes an inventory of almost all the main events in Aquitaine.